Timely reminder | Another dot in the blogosphere? When I was a boy, I had to wind my wristwatch and use a key to coil a spring in household clocks. 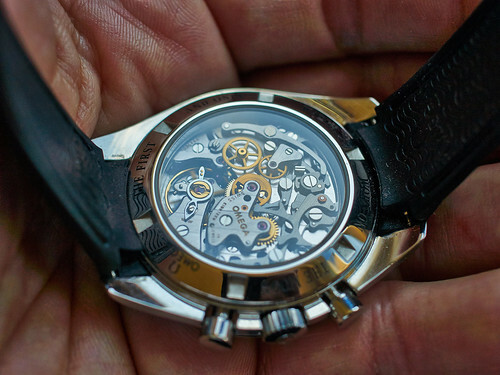 Today it seems like the only way to get wound up by a watch is when its battery runs flat. You can either bring the watch to a shop to get the battery changed, or you can attempt it yourself. When I first watched how someone else did it and how much the battery and service cost, I decided that I would do it myself in future. Back then it looked like a specialised or skilled task. It is not any more. 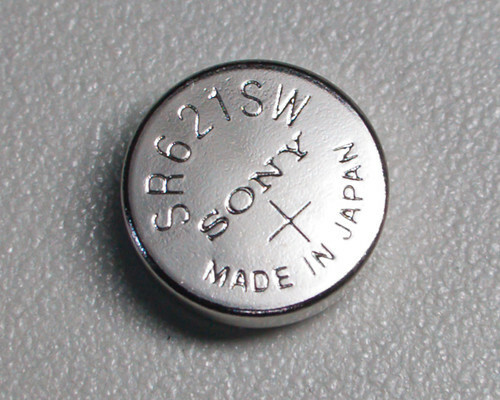 There are numerous websites and YouTube videos that show you how to open up the watch yourself and swop the battery. Many of these resources are brand or model specific. I change my wife’s and my watch batteries once a year or every two years, so I sometimes forget my self-taught lessons. A recent reminder was how rare some batteries are. I had to find an equivalent for a battery for a dress watch because the exact brand and type was not available in hardware stores here. So I searched online, found the equivalent types, and made price comparisons. I saved anywhere between five to ten times the cost by DIY compared to going to a shop. The result of this exercise was a renewed appreciation for how easy it is to be a self-directed learner nowadays. All this is because we have accessible platforms and creators who share openly. The timely reminders are that we need to create conditions for this sort of learning and nurture learners who not only know how to consume helpful content, but also how to give back by creating and sharing. 1 Response to "Timely reminder"